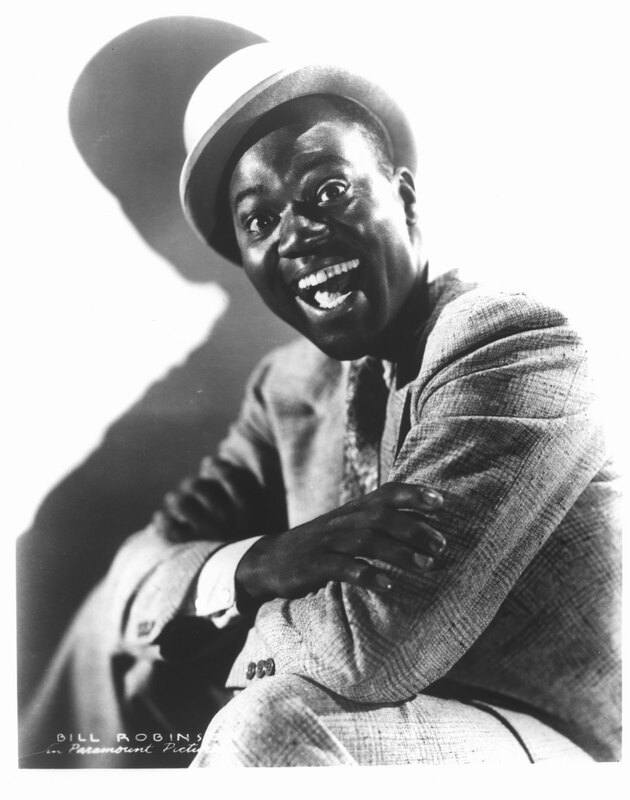 The New York Committee to Celebrate National Tap Dance Day is a program of Flo-Bert. Ltd., a not-for-profit organization. Flo-Bert’s fiscal sponsor is the New York Foundation for the Arts. 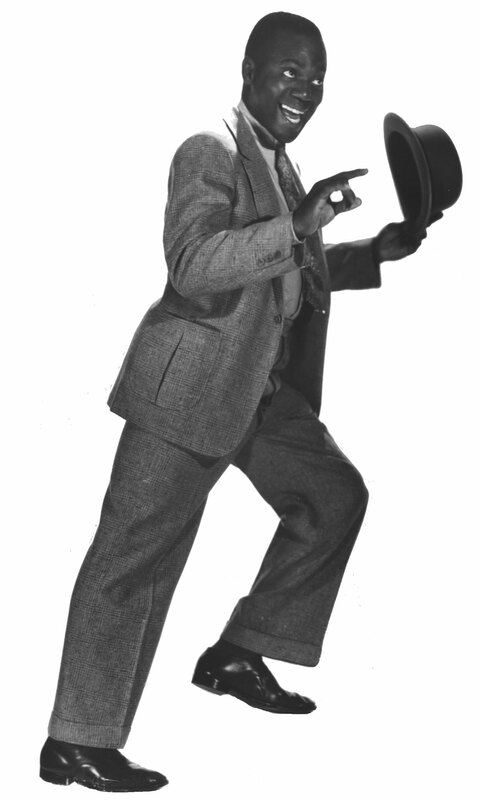 The New York Committee has for the past 15 years led the celebration of National Tap Dance Day in New York. 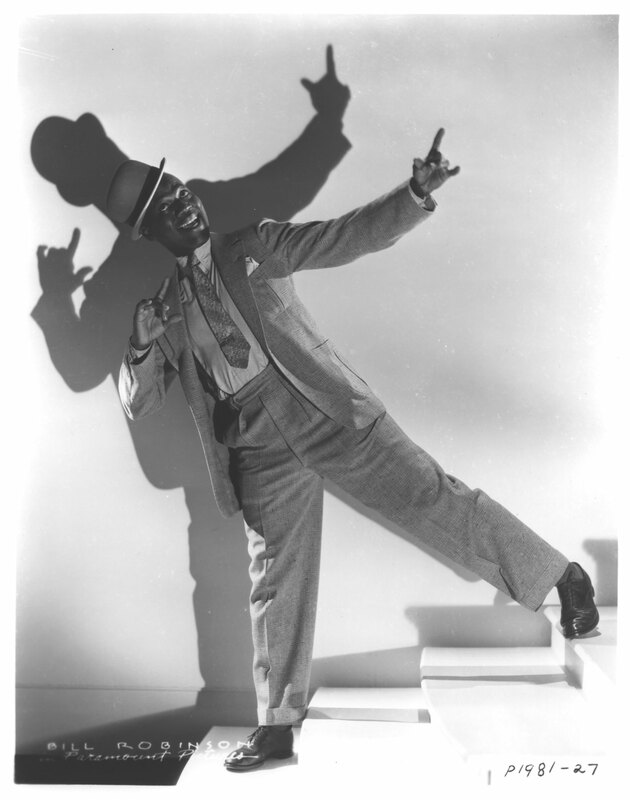 National Tap Dance Day was designated by an Act of Congress in 1989 to “honor tap dance... an original, unique American art form — a national treasure.” It falls on May 25th, the birthday of the great Bill “Bojangles” Robinson (1878 - 1949). Delilah Jackson is the creator and founder of Flo-Bert Ltd. which combines the names of famous 1920's Broadway performers, Florence Mills and Bert Williams. The Flo-Bert name symbolizes life achievement awards. The Tap Extravaganza® show, where the awards are given, is produced by the Committee, as a Flo-Bert program. The Committee has produced the annual Tap Dance Day events since 1990; Ms. Jackson's Black Patti Project produced the 1989 show. The Committee’s Tap Extravaganza® attracts audiences from across the country and around the world to pay tribute to great tap masters through the thrill of live performance. In March 2002, it co-produced its third show with Town Hall, 21Below; The Best Tap Dancers Aged 21 and Below.